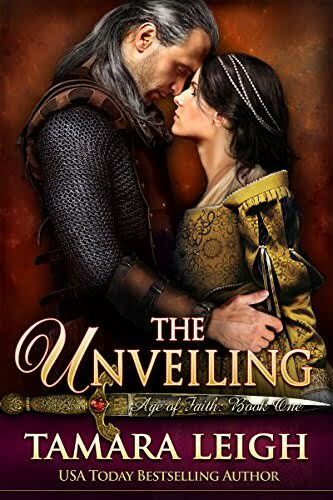 12th century England: For four years, Lady Annyn Bretanne has trained at arms with one end in mind-to avenge her brother's murder as God has not deemed it worthy to do. Disguised as a squire, she sets off to exact revenge on a man known only by his surname, Wulfrith. But when she holds his fate in her hands, her will wavers and her heart whispers that her enemy may not be an enemy after all. Baron Wulfrith, renowned trainer of knights, allows no women within his walls for the distraction they breed. What he never expects is that the impetuous young man sent to train under him is a woman who seeks his death-nor that her unveiling will test his faith and distract the warrior from his purpose.